Customer expectations are rising, and that means store teams need to execute brilliantly – all the time. And the key to great execution is regular, structured store reviews by Area Managers. In this guide, we’ll provide you with all the tools you need to ensure that your Area Managers are getting the most out of their store visits. 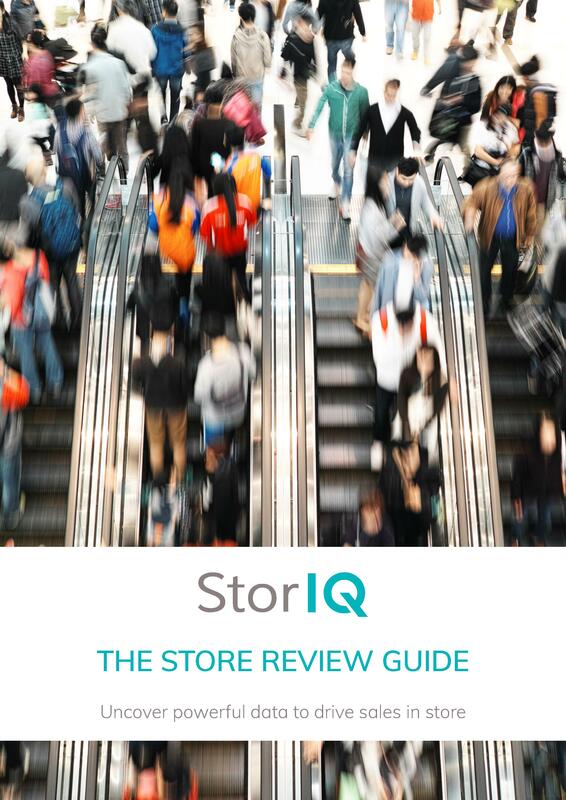 With the right store review framework, you can drive sales and margin by improving customer experience, capture store level operational data to uncover areas of improvement and maximise the impact of your Area Manager team.